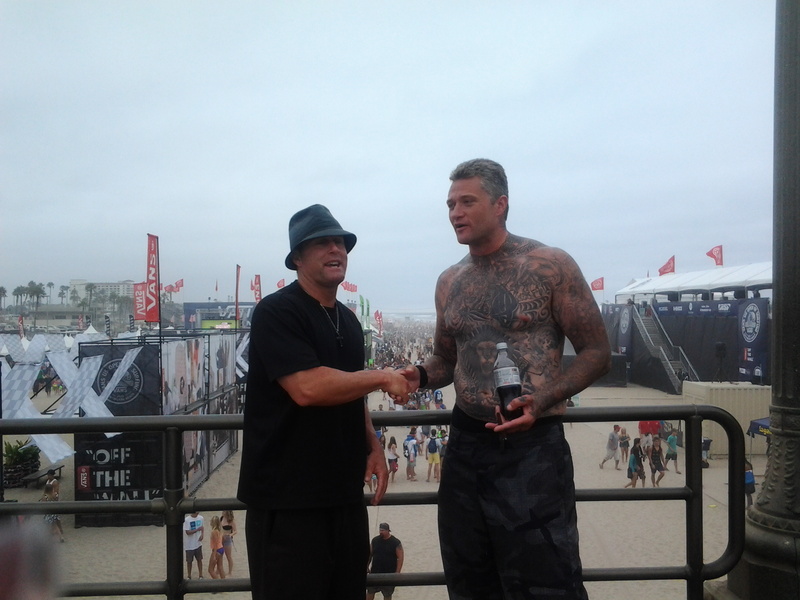 Ex Prisoner and Best Selling Author Glenn Langohr, Received His 500th Book Review on Amazon. All of his books are available in Print, Kindle and Audio Book. 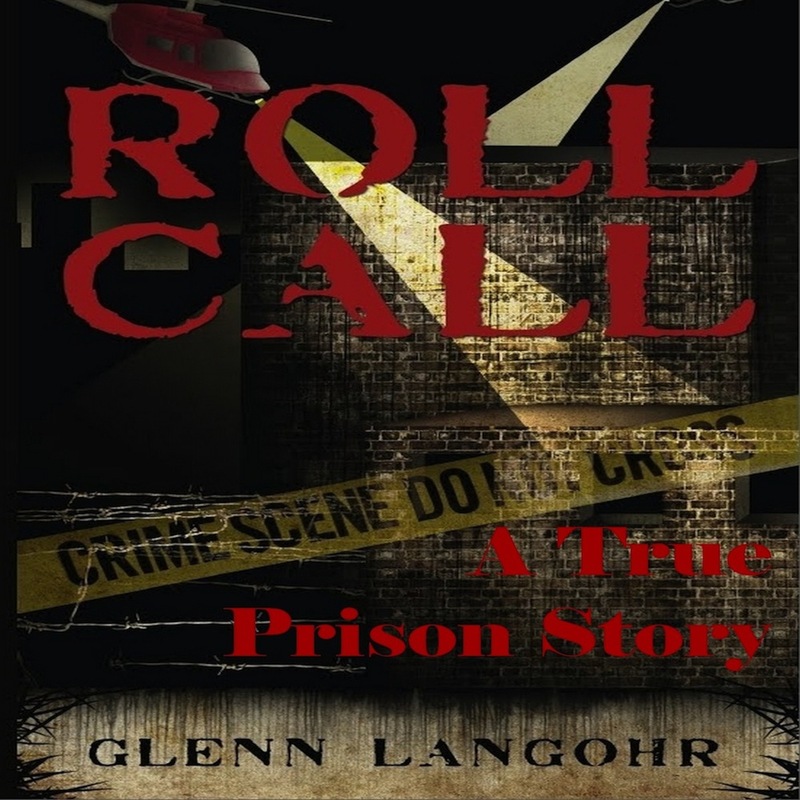 Glenn Langohr spent 10 years in prison on drug charges with 4 years on Solitary Confinement before becoming a best selling author. He writes about the Drug War and Prison Conditions primarily but also writes Prayer Books and Self Help Books that relate to Addiction and Recovery. And ex-con Langohr can describe the hell of life inside better than any other writer. 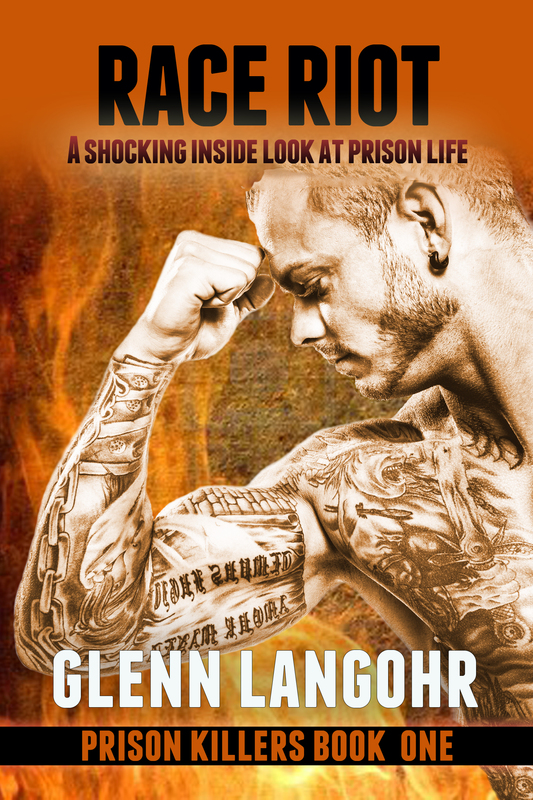 His vivid passages on just surviving in prison describe a nightmare we’d rather not know about. He compares the plight of abandoned dogs, locked and horribly mistreated in rows of cages in animal shelters, to California prison inmates, locked and abused in the same cages. 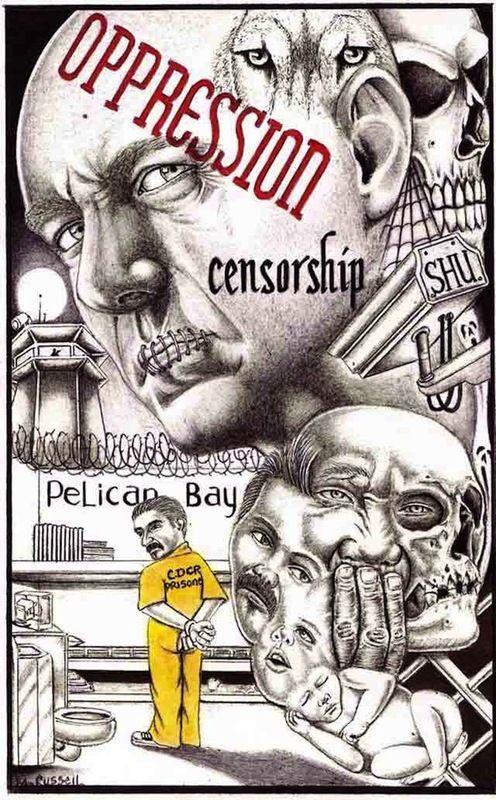 The story starts with a visually intense prison riot from the eyes of the main character, B.J, who is leaving California’s hardest core prison, Pelican Bay, to enter another violent prison. From there, B.J gets into the politics of prison life as he tries to deal with problems between races and the prison staff and stay alive while searching for a chance to change his life.” Jackie Smith U.S.C. This entry was posted in Uncategorized and tagged book promotion, Book Reviews, glenn langohr, Oprah Winfrey, Press Release, prison art, Prison Issues, True Crime. Bookmark the permalink. Reblogged this on Crime Time with Natasha.